Judge Whitener organized a one-day event to encourage girls, 11-18 years old, to consider a career in the law and the judiciary. 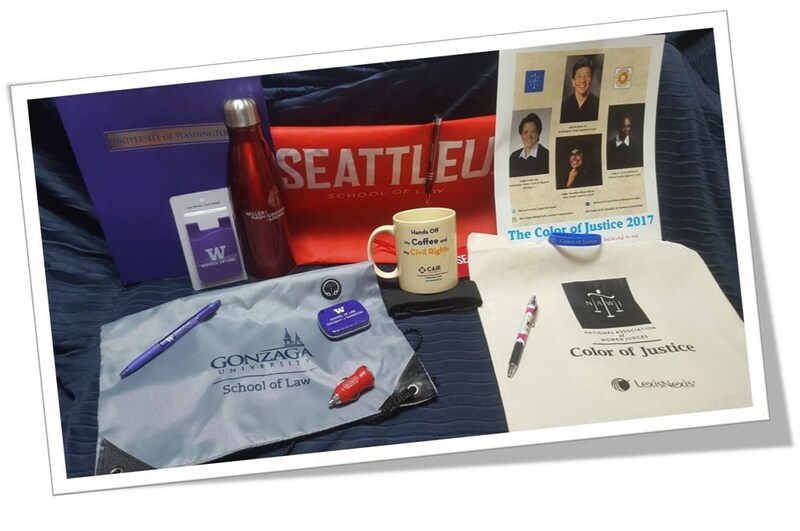 The keynote speaker was Justice Mary Yu of the Washington State Supreme Court. More than 80 girls from across Western Washington registered to attend the program where they met, participated with, and observed the legal process through the eyes of female members of the judiciary.